I’ve been hearing lately that Emerald green is the “color of the year” — whatever that means…Anyway, I have to just say, I’ve always loved Emerald/pine green. 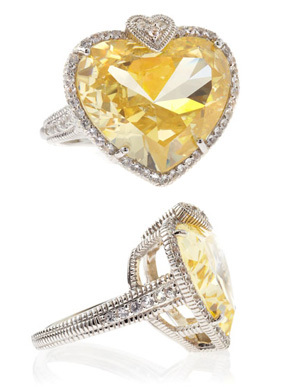 It is such a rich, saturated color and perfect with gold accessories (which you know I love). I rarely see clothes in that perfect saturated green shade though. However, just a couple days ago I went to the Banana Republic site for some reason, despite not having thoroughly browsed in a while. On the homepage was a model wearing the most beautiful green blouse with this stunningly simple, long gold pendant necklace. Kind of horsebit-icon-ish, which reminded me of Gucci. The blouse had the perfect shade of green, perfect casual/loose/effortless fit, and the gold necklace matched so well with it. I was so in love yet immediately disappointed to find that color had sold out in all sizes. I dragged myself down to the local Banana Republic store and asked around — the color was sold out everywhere. I resigned myself to constantly checking the site to see if any randomly pop up in my size. Luckily, I snagged one yesterday! The normal stock photo below really doesn’t do it justice. The Navy is currently on sale for $59.99. If the Pine Green comes and is as amazing as I think it’ll be, I’m definitely ordering this in all the colors (white, navy, black). 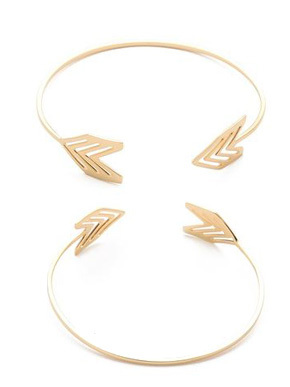 I think they’d all look great with the gold pendant necklace below. 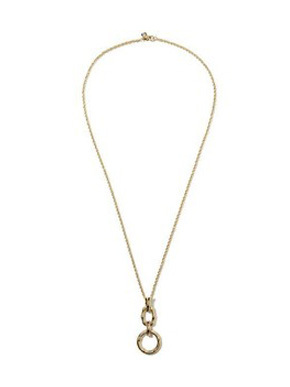 Get it here from Banana Republic for $79.99. Love this outfit. It feels so high end and somehow very Hermes. The graphic print on this top is very rich and quite flattering, prone to hide any bumps. Great looking drape and perfect tucked in or belted. Paired with a white skirt or white jeans/pants, add a pop of color via orange leather belt, and it’s an inherently very high-end look. I love it and will be on the hunt for the perfect skinny orange pebble leather belt to complete this outfit! 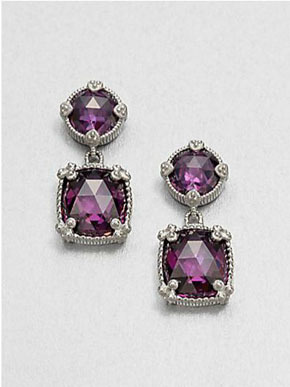 Get it here from Banana Republic for only $49.50. It seems time passes so quickly these days. It’s been almost 2 months since I last posted — apologies. It seems despite all the snow, everyone is talking about preparing for Spring. I’m no exception — it’s as if preparing for Spring will actually speed up the rest of Winter! Anyway, here are some of my picks from the latest batch of J.Crew’s Spring arrivals. I didn’t really notice this sweater when browsing the new arrivals online, but it’s because the Aqua Navy color they show as the default photo didn’t really appeal to me. 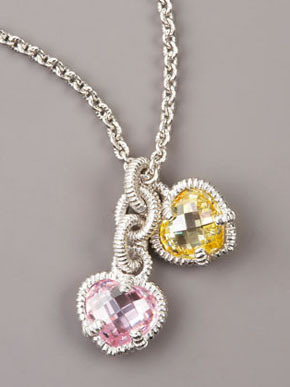 When I saw it in the latest catalog in this pretty grey and pink color (see photo below), I fell in love. I love that the color pairing is unexpected, and that the colors are so airy and Spring-y. That’s the beauty of J.Crew cashmere I guess — perhaps not exactly warm in the Winter but perfect as a light outer layer in the Spring. 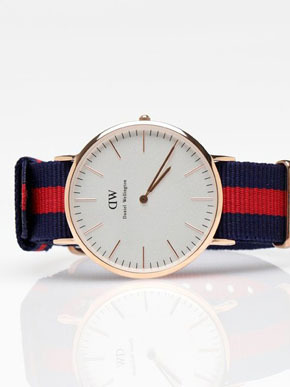 Get it here from J.Crew for $248 (pricy, I know…might want to wait for a sale on this one!). When I saw this in the catalog, I instantly loved it. I have a huge thing for gold buttons and the whole military/nautical look, so it’s no surprise. But then I was like, wait a minute…how did I miss this when browsing online? And how many other cute things have I missed?? Anyway, the problem is poor merchandising again on J.Crew’s part. Why not show the most flattering photo of the product as the default photo? Instead, they have the photo below of the Navy, where you can’t even see the cute buttons. Just looks like a plain mini. No wonder I passed it by! 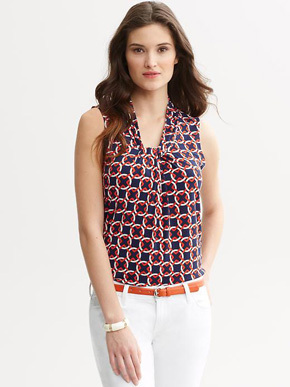 I think it’d look amazing and adorable in both Bright Poppy and Navy — can’t wait to snag this for Spring. 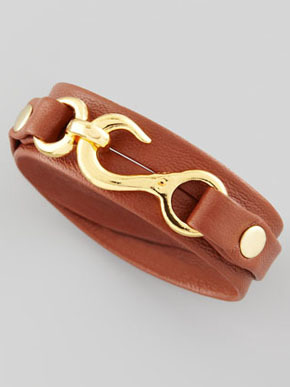 Get it here from J.Crew for $89.50. I have to say, I’m a fan of the new Medallion Paisley print. Prints with a high level of detail and interest are one of those things that can make a simple (and easy-to-wear) shift dress like this look very put-together and in style with very little effort. This print/dress is also versatile and will look great any season. Love it! I may just pick up the top and the skirt in the same print. 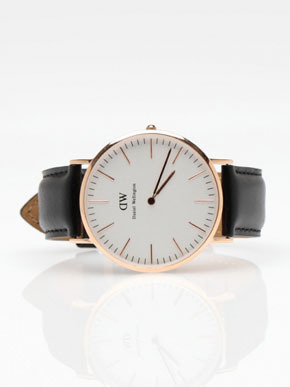 Get it here from J.Crew for $198. I just realized I’m quite predictable, aren’t I? 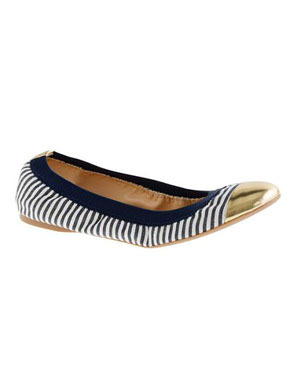 Of course I’d fall for the flats that have the nautical vibe with a pop of gold. These are super comfortable, bendy, and the nautical trend seems to pop up every Spring as a tried-and-true classic, so this is a no-brainer for me. 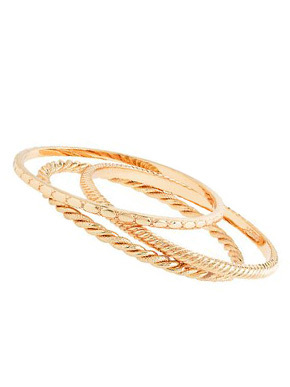 Get them here from J.Crew for $158. 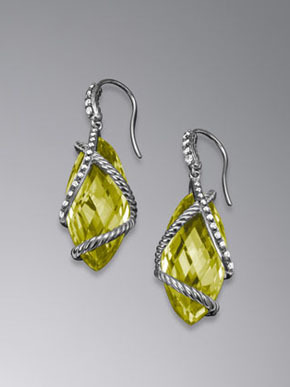 Here’s another shot of them from the catalog, just for fun. These never used to be my style. I never even noticed them until one day while traveling in San Francisco, my normal flats were killing me and my friend suggested I try these. I balked a bit until she persuaded me to just try them on. I’ve always liked her style, so I thought maybe I’d change my mind once I try them on. Looks aside, when I slipped my feet into them, I thought, wow this is shoe heaven. I didn’t know shoes could be this cushiony and…so cushiony. I bought them on the spot in their plain old beige color and I wore them out of the store. 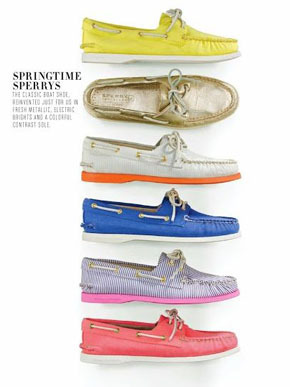 They actually go with the whole nautical look perfectly considering they are indeed boat shoes. The cushion factor is just a bonus now. 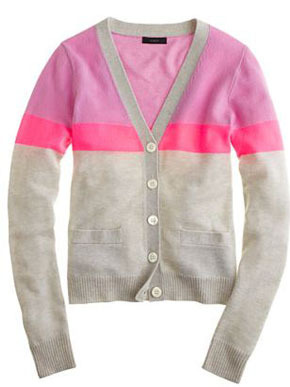 I love that J.Crew came out with funky, fun colors for this collaboration. 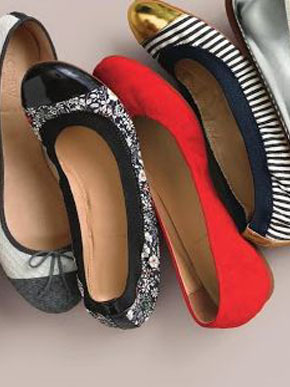 I think my picks would be the grey with the orange and the navy striped one with the fun pink sole. Unexpected, youthful, and very Spring. Get them here from J.Crew for $98.